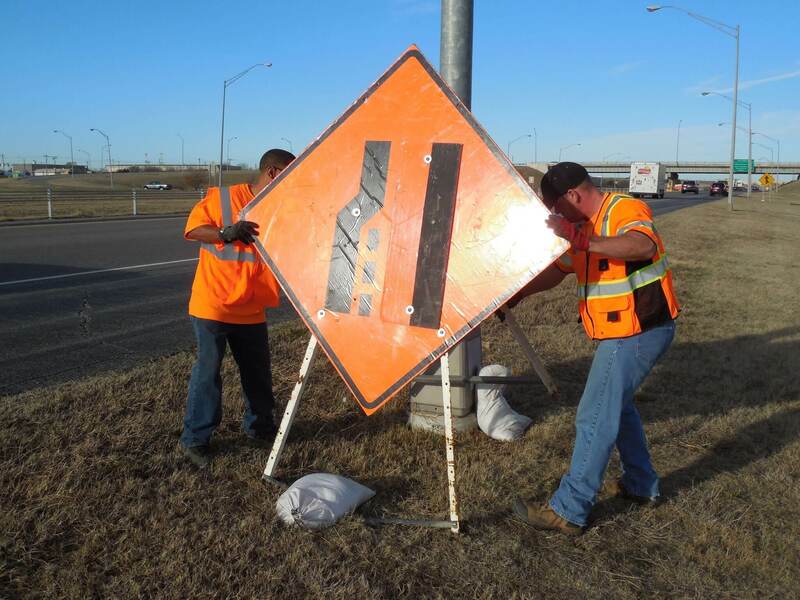 Traffic Control – Action Safety Supply Co.
Our certified traffic safety personnel include flaggers, pavement technicians, traffic control supervisors and traffic control technicians. On all levels of roadways, and can provide lane closures, road closures, detours, and traffic shifts. All work is done in compliance with state and local agency requirements.